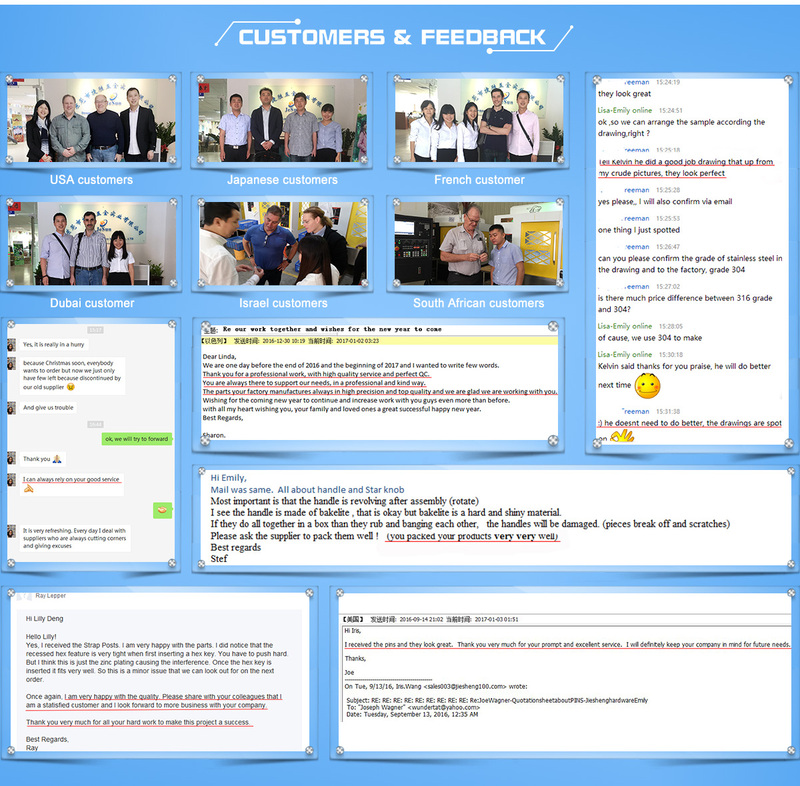 Jeasnn founded in June 2008 ，specializes in providing machining solutions. The main product of our factory are cnc machining parts,custom screws and nuts, precision shafts and metal gifts. Its effectiveness covering the qulity control requirements of ISO 9001:2015 standards specification. we can provide a one-stop service: Design-Drawing-Prototype-Testing-Confirmation-Mass Production-Delivery of finished products. 4. 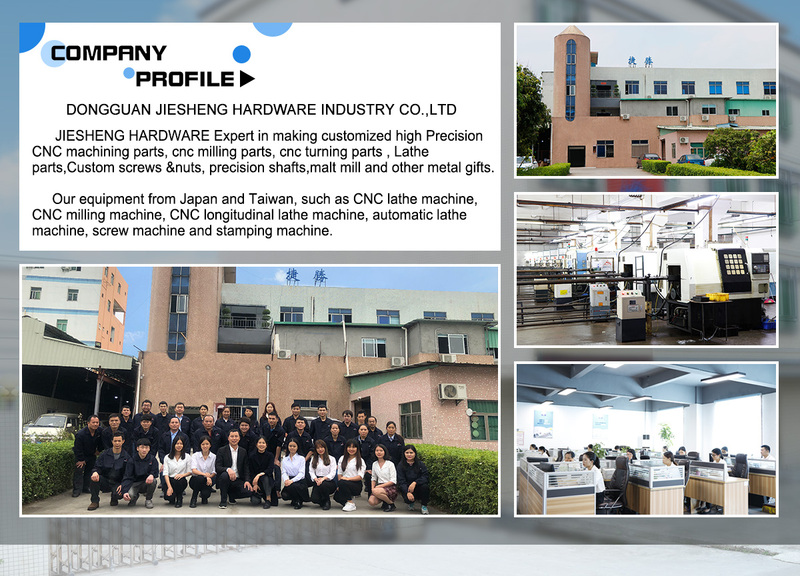 To be your trustworthy custom precision hardware spare parts partner in China. We provide reasonable machining solutions for the hardware spare parts.